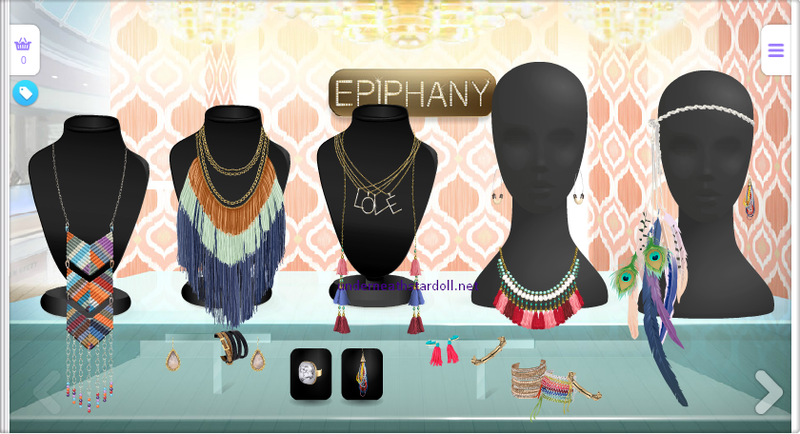 Today Stardoll released new Epiphany jewelery collection. Prices range from 6 to 20 stardollars, and there is one superstar only item. Do you like the collection? What are your favorite pieces, and will you be buying anything?